Solina Records´ latest release comes from Jarno Takkumäki, known in this solo project as Lac Belot, from Helsinki. His voice is absolutely beautiful. Jarno Takkumäki has amazing producer skills and an outstanding voice, apparently effortless, timeless and really distinct too. 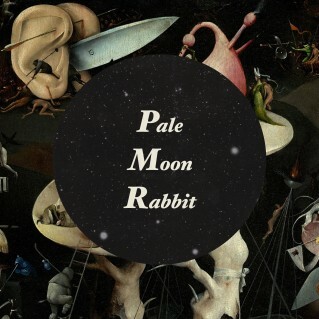 The first single was amazing ‘D ‘n’ A’, and now he’s back with new single ‘Pale Moon Rabbit’, and like his first single and forthcoming debut album out on September 2018, it´s again beautifully written, a lovely tune that develops with strings before an apparently 60s influenced conclusion. Now Lac Belot shows even more layers. The instrumentals and the whole ambient is pretty good and relaxing. It´s so difficult to understand how this can be a single from the forthcoming debut album from a young singer-songwriter, it has a confidence, taste, style and maturity that we haven’t often seen in an early release. Clearly this will make a huge impression on those who are hearing it, and we hope that it gets the wide audience worldwide. Just hit that play button to hear the track and make up your own mind.